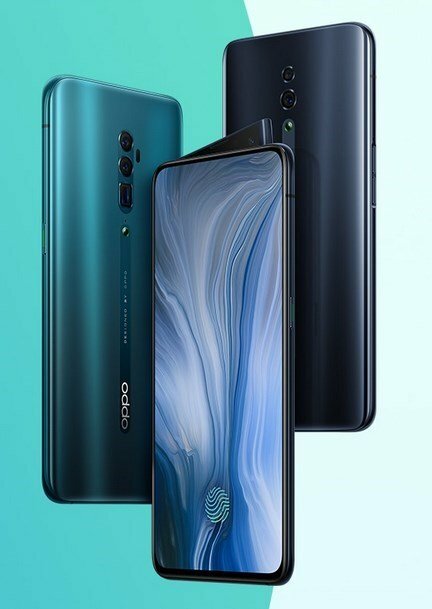 The Oppo Reno 10x Zoom Edition and Oppo Reno have been launched in China. We did report that a mid-range variant exists, and it is true. 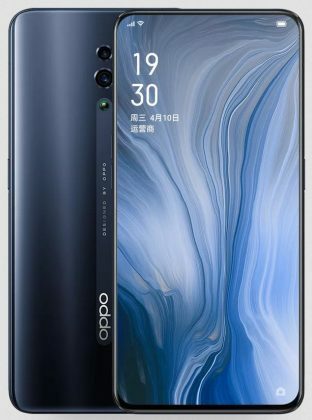 The Reno 10x is equipped with a 6,6-inch Full HD+ notchless AMOLED display, and has a ultrasonic in-display fingerprint sensor. The regular variant sports a similar 6.4-inch screen. 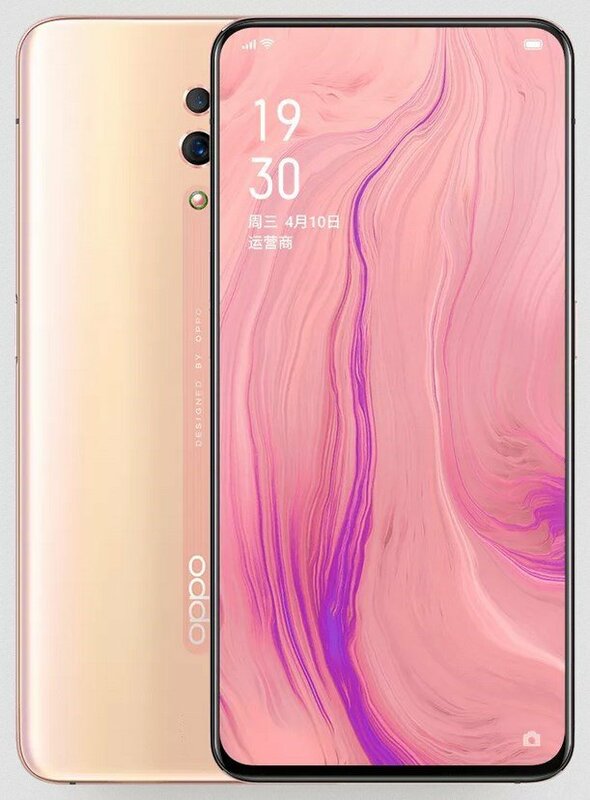 Both devices will be available in 6GB/8GB RAM variants with 128GB/256GB of storage, and run on Color OS 6, which is based on Android 9 Pie. The Reno phones feature a Shark Fin pop-up selfie camera with a 16MP lens. The Reno basic version boasts dual rear cameras with a 48MP Sony IMX 586 sensor with f/1.7 aperture and a 5MP Depth Sensor. 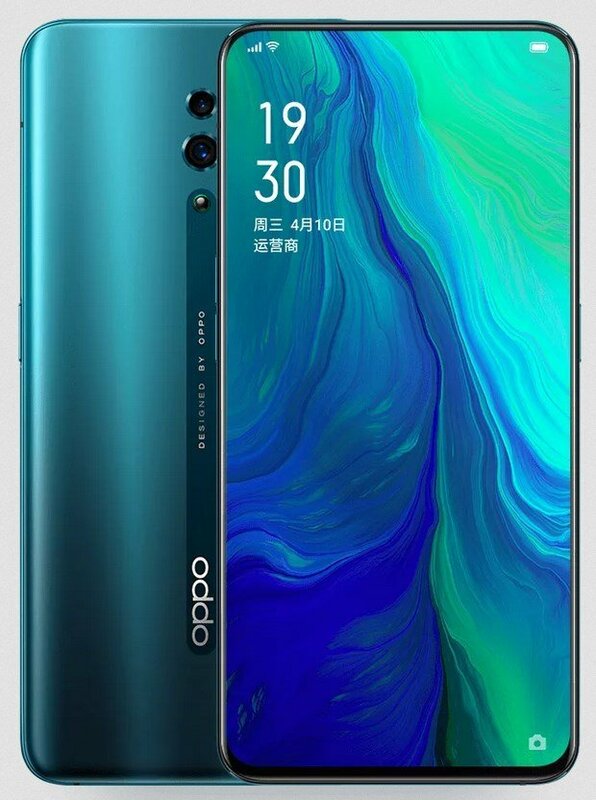 The Oppo Reno 10x Zoom Edition has triple rear cameras with a 48MP Sony IMX 586 sensor f/1.7 aperture, a 13MP Telephoto lens and an 8MP ultra wide-angle lens. 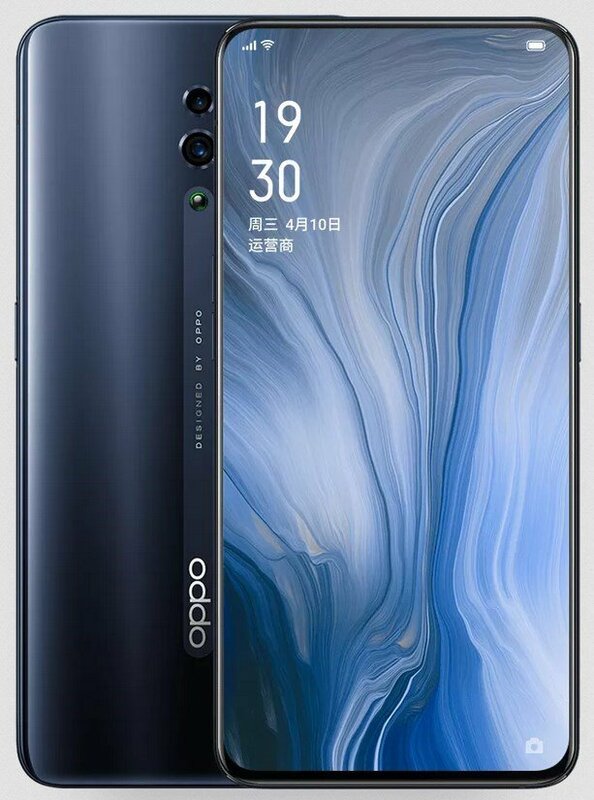 The cameras support Dual OIS and 10x optical zoom. 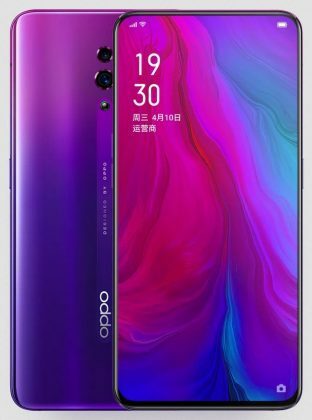 The Reno houses a 3,675 mAh battery, while the Reno 10x has a 4,065 mAh battery. 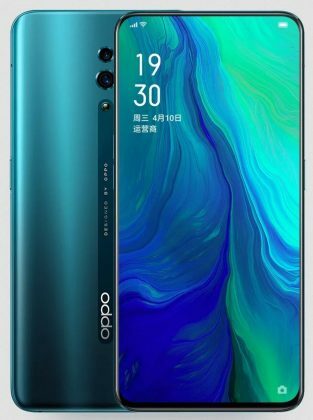 Both models support VOOC 3.0 Fast Charging. The Reno 10x Zoom Edition has been priced as follows. The Reno basic variant has been priced as follows. The Reno phones will be available in Extreme Night Black, Fog Sea Green, Mist Powder and Nebula Purple colours and can be purchased from April 19th in China. The Reno phones will be announced globally in Zurich, on April 24th.